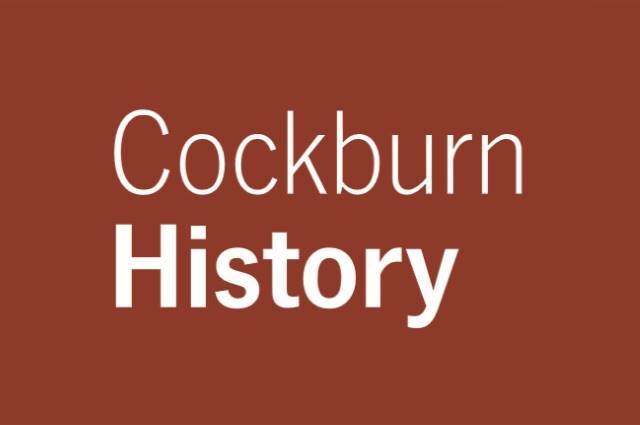 The everyday lives of Cockburn residents were impacted by war, with rationing, volunteer work, and fundraising drives a constant part of life. The war years were difficult for Cockburn's market gardeners, who struggled to meet high demands with less fuel and staff. But the district's industries thrived.